Columbia's #1 Choice for Air Conditioning Services! Carolina Comfort has taken care of your neighbors for over twenty years. If you need heating and air conditioning service, or are considering a new system, we can help. 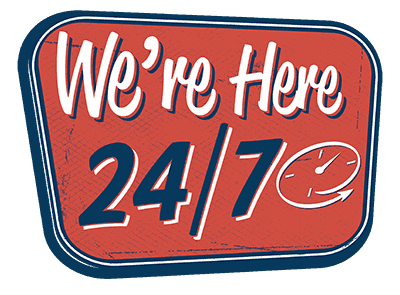 We are available 24/7 for emergency heating and air conditioning repairs. We promise accurate, no-nonsense estimates that are truly free, with no hidden costs or fees. We treat every customer like a neighbor – because we are your neighbors. We’ve been in business in the Columbia, SC area since 1992 and have a combined 200 years of experience in AC repair and installation, heating system maintenance, and zone system consultation. If you need anything from a quick AC repair to a full-scale commercial HVAC system, we’ve got you covered. When your furnace goes out on a cold winter night, or summer temperatures reach dangerous levels, you need your system repaired fast. Carolina Comfort offers 24/7 emergency repair service – no job too big or too small. It’s famously hot here in the Midlands, with high temperatures and even higher humidity throughout the majority of the summer. Then that humidity can make our winters pretty cold, making the heating and cooling systems in our homes that much more important. Is it time to repair or upgrade your air conditioning unit? Contact us to explore your options with our home HVAC experts. Financing, rebates, and promotions available! 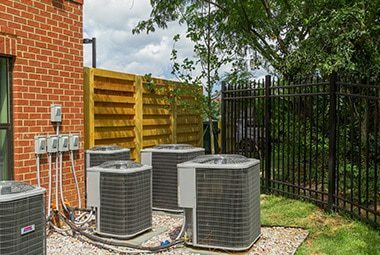 From design and build to maintenance, we’ve a well-earned reputation for successful commercial HVAC projects around Columbia, SC. Our Commercial Services Division will tailor a complete HVAC solution to your business, install on-time and within budget, and maintain your system for years to come. 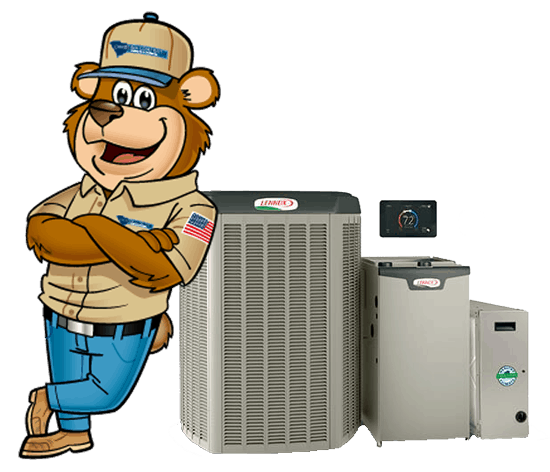 Choose Carolina Comfort to be the HVAC partner for your business and contact us today. 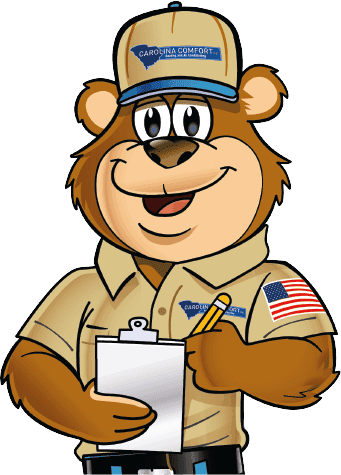 If you need repair work, have an emergency, or just want to talk about how you can save money on your heating and cooling bills, then call us at 803-794-5526. Don’t like to talk on the phone? Use our contact form below or click here to request an appointment.